Pitch deck ppt free template - Hislide.io - Download Now! What is this pitch deck ppt free template for? This pitch deck ppt free template is 22 unique slides that include biographies profiles, step-by-step and SWOT charts, mockups, and other useful elements. Its design and slides combination allow using the template for various projects, reports, business and marketing presentations. 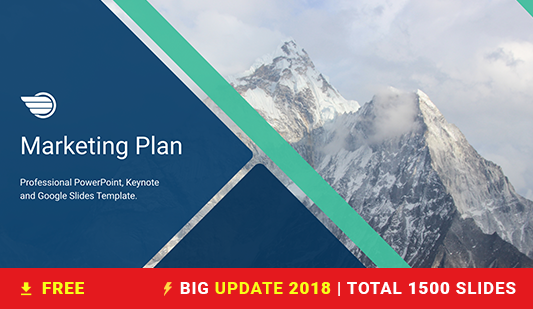 A creative smart design and different visualization elements of startup pitch deck template for ppt will attract the audience and you’ll be sure that no listener will get bored. High quality. Only high-quality templates are offered on this site. We do not create poor-quality elements that will cause problems or inconveniences to speakers. Choosing our slides, clients are sure that their presentations won’t have defects. Free download. 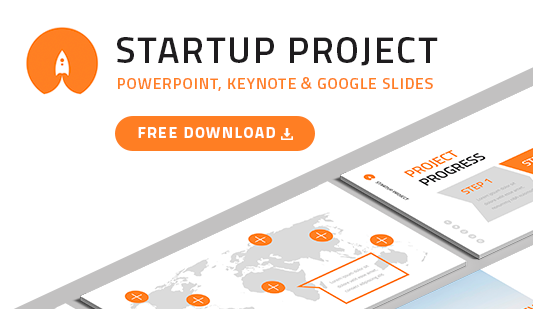 Every user can download this ppt pitch deck template for free. Here, you have an opportunity to get a unique high-quality element without paying. Multipurpose slides. 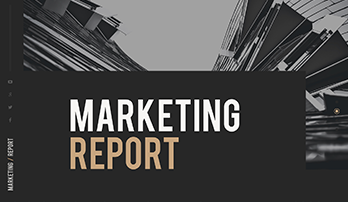 The template is perfect for various marketing and business projects such as reports, proposals, analyses, as well as startups. Easy-to-use premade elements. Users do not have to have an additional background. It is enough to have basic computer skills to use the pitch deck ppt free template. The element will simplify the work of every office employee for sure.